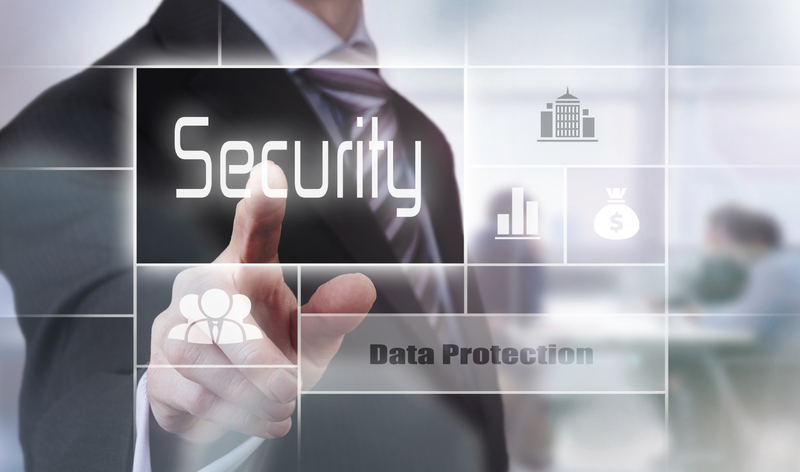 Aerstone provides commercial, government, and non-profit organizations the security and know-how they need to minimize cybersecurity risk, and safeguard information and infrastructure. 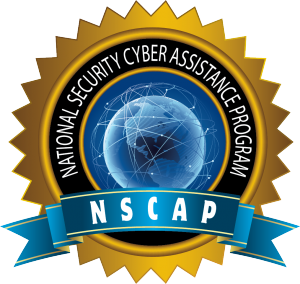 Aerstone has been certified under the NSA’s elite National Security Cyber Assistance Program (NSCAP) Vulnerability Assessment Service (VAS) program. Our team loves a challenge! We believe in pushing ourselves to solve hard problems, and to exceed client expectations. 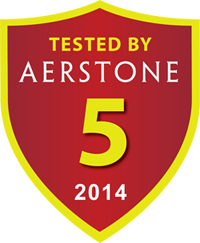 Aerstone employees work tirelessly to keep your most sensitive information secure. 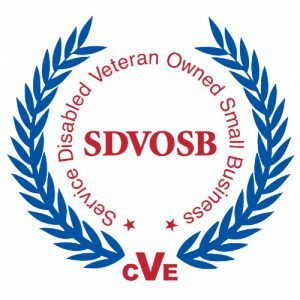 Aerstone is proud to be a Service-Disabled Veteran-Owned Small Business (SDVOSB). Aerstone leads advanced penetration testing and regulatory standards-based assessments for a variety of commercial, government, military, and inteligence community customers. Aerstone works to improve its customers’ security posture by implementing best-of-breed security products, and through a variety of advanced policy, technical, and training activities. Aerstone provides its customers with unmatched sustainment services by delivering subject-matter expertise in cybersecurity, systems engineering, and software development. Browse Aerstone services specific to commercial environments, including government contractors. Browse Aerstone services specific to government, military, and intelligence environments. The Defense Federal Acquisition Regulation Supplement (DFARS) contains a new clause, “Safeguarding Covered Defense Information and Cyber Incident Reporting” which requires all DoD prime contractors and subcontractors to implement “adequate security” based on a set of security controls. Let Aerstone help your organization achieve compliance with this important regulation. 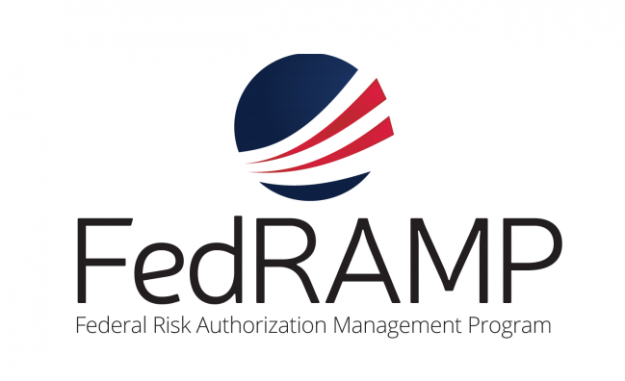 The Federal Risk and Authorization Management Program (FedRAMP) was created to standardize the approach to security assessments, authorization, and continuous monitoring for all cloud-based products and services across the federal government. Let Aerstone help your organization save significant time and money by preparing you for a 3PAO FedRAMP audit. 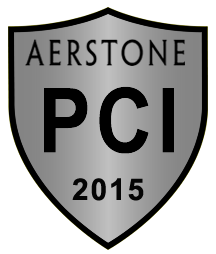 Aerstone is certified as a Qualified Security Assessor (QSA) by the PCI Security Standards Council. Our penetration testing and security assessment team will ensure your information processing systems are tested and evaluated against the most current vulnerability intelligence and exploitation methods threatening your system today. Aerstone’s team of penetration testers uses a combination of commercial, open source, and proprietary technologies to identify vulnerabilities in your network or applications. All systems are vulnerable; some systems are more vulnerable than others. 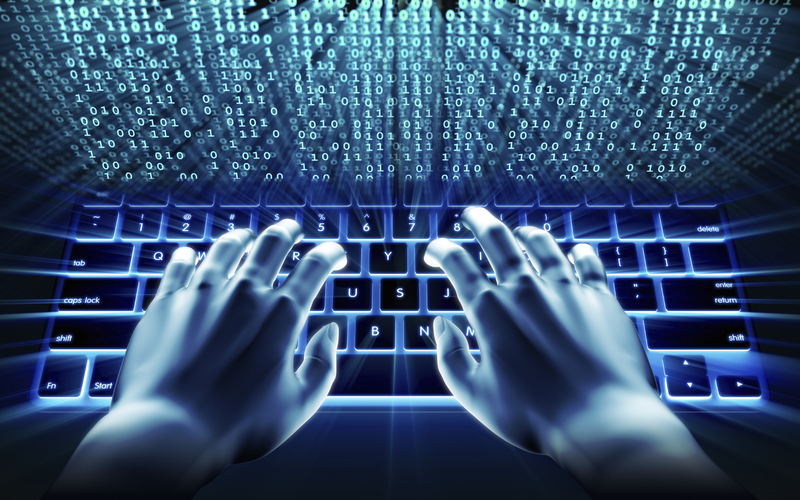 Aerstone can help identify weaknesses in your security posture, before a breach occurs. Today’s fast pace of technological change places your company’s privacy program at a disadvantage, and may expose your organization to reputational, legal, or financial risk. 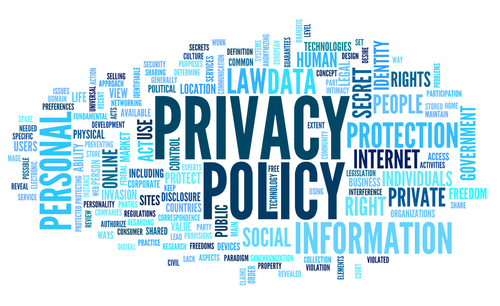 Aerstone’s privacy services are customizable to meet both government and commercial requirements, including both Program Assessments and Impact Assessments. Aerstone offers security badges to demonstrate an organization’s responsible approach to cybersecurity. Our badging program clearly communicates to your users and clients the completion of a meticulous third-party security assessment. Aerstone is more than just a place to work: it’s a way of life. Aerstone’s dynamic, high-energy work environment is fueled by exceptional people driven by a desire to deliver quality results. Check out our Careers page to see if Aerstone is the exciting and rewarding workplace you’re looking for! Aerstone is an NSA-certified service-disabled veteran-owned small business (SDVOSB) providing subject matter expertise in the field of advanced cybersecurity. Our products and services touch all aspects of the cybersecurity lifecycle, including security assessment, systems enhancement, and sustainment.